About Erich Fromm (Afterword) : Erich Fromm is credited in . Some of the published credits of Erich Fromm include 1984, 1984: A Novel (Commemorative Edition), Looking Backward: 2000-1887. About Daniel Lagin (Designer) : Daniel Lagin is a published designer. 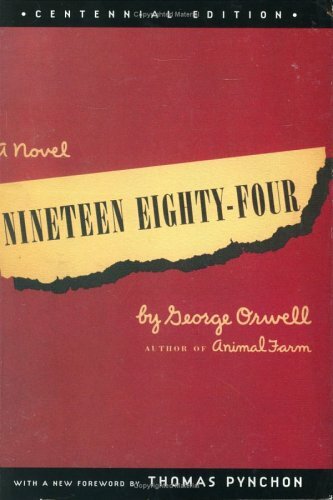 A published credit of Daniel Lagin is Nineteen Eighty-Four. About Thomas Pynchon (Foreword) : Thomas Pynchon is a published author. Some of the published credits of Thomas Pynchon include Against the Day: A Novel (Unabridged), The Crying of Lot 49 (Unabridged).